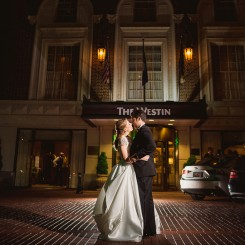 Matthew Pautz Photography: Timeless Wedding Photography for the Modern Bride. 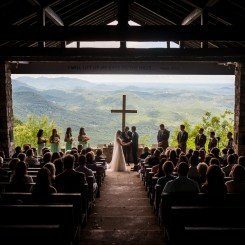 My belief is that every couple has a unique and meaningful story, and that their wedding photography should reflect their uniqueness in a beautiful, artistic, and natural style. 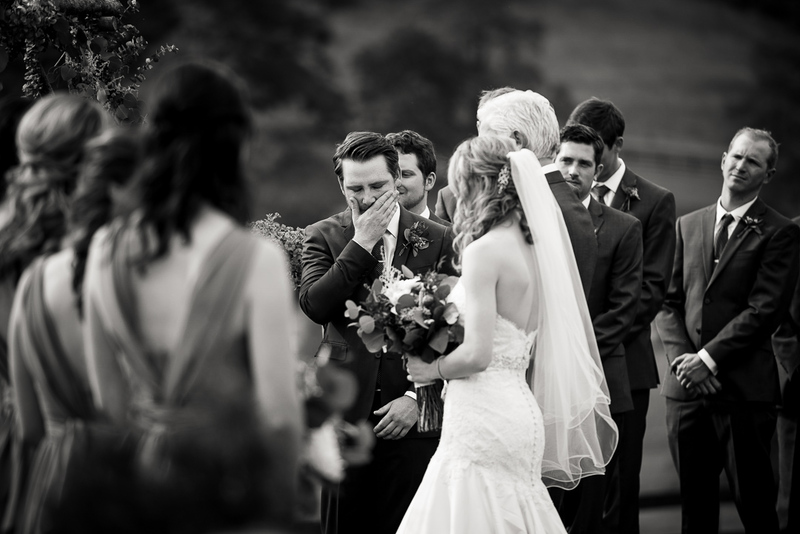 I do this by blending candid wedding photojournalism with only as much professional guidance as is necessary. This allows me to work “in the moment”, telling your story in a way that is natural, artistic, and uniquely yours. 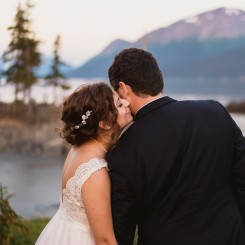 Your love is one-of-a-kind, and it deserves a wedding photographer who understands that. 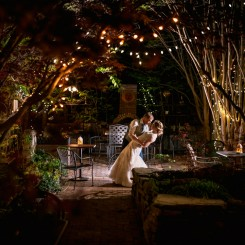 I am honored you have chosen to visit, and I hope to share my passion for wedding photography while you are here.